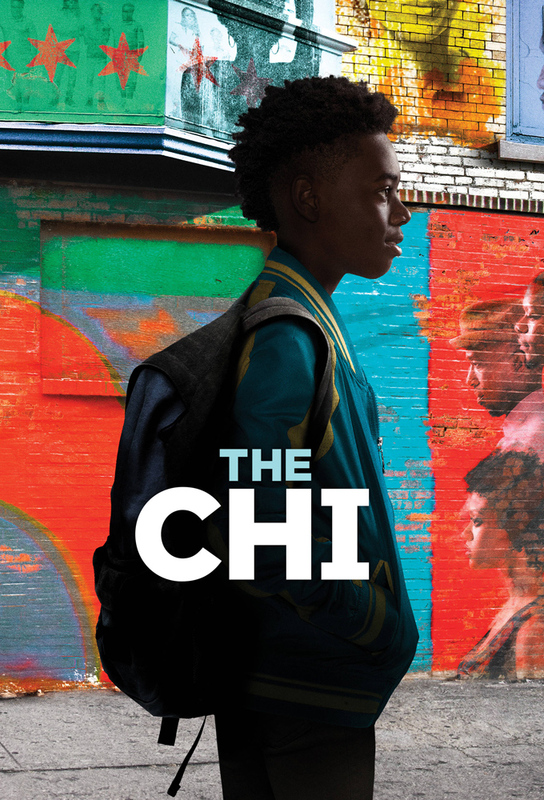 A fateful event sends shockwaves through a community on the South Side of Chicago and connects the lives of Brandon, Ronnie, Emmett and Kevin in wholly unexpected ways. Brandon reels from a loss as Ronnie realizes he’s made a grave mistake. Meanwhile, Emmett’s carefree life is upended. Best friends Papa and Jake taunt Kevin over his school crush Andrea. Detective Cruz is shaken by conflicting clues in the investigation. Brandon asks Kevin for help. Laverne and Greavy make a life-changing decision. Meanwhile, Amir looks to capitalize on Emmetts side gig while Quentin returns to town to launch his own investigation. Brandon seeks refuge after Jerrika kicks him out. A physically and mentally ailing Ronnie runs into Rafiq. Meanwhile, Quentin takes a valued item from Trice while Kevins quest ends with Brandon making a bad deal with Reg. A neighborhood block party brings Brandon, Ronnie, Emmett and Kevin together. Brandon has a confrontation with Ronnie and gets surprised by Jerrika. Brandon’s actions jeopardize his relationship with Jerrika. Ronnie uncovers secrets about his surrogate son’s past and gives a crucial piece of information to the police. Meanwhile, Emmett’s shoe hustle goes awry. Brandon compromises his employment by defending a co-worker. Emmett spends an eye-opening day with Quentin. At the roller rink, Kevin tries to get Andreas attention. Brandon branches out on his own, while Emmett searches for his son after Tiffany takes him away. Ronnie seeks redemption at a mosque where he meets Rafiq. Kevin tries to stop his best friend from going down a dark path. Brandon attempts a reconciliation with Jerrika, but struggles to establish his business. Kevin realizes he cant stop Jake. Emmett reels when Jada is offered a job in another state. Ronnie faces his past crimes. Meanwhile, Brandons plan to finance his business goes awry. Kevin stars in the school play and attends a cast party with his friends. Emmett decides to fight for full custody. Season finale.